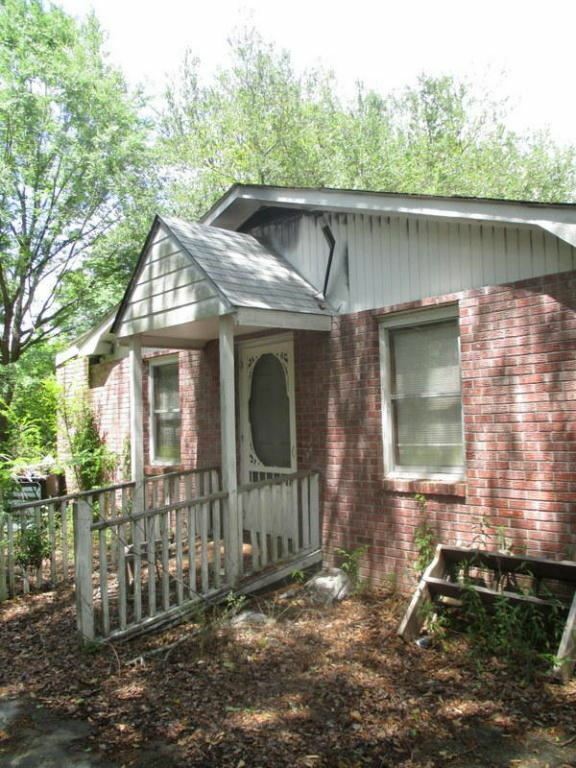 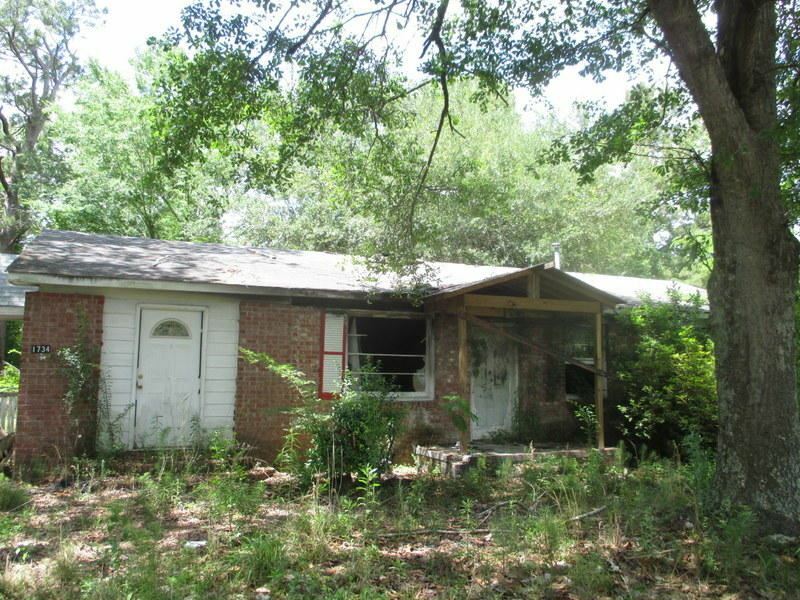 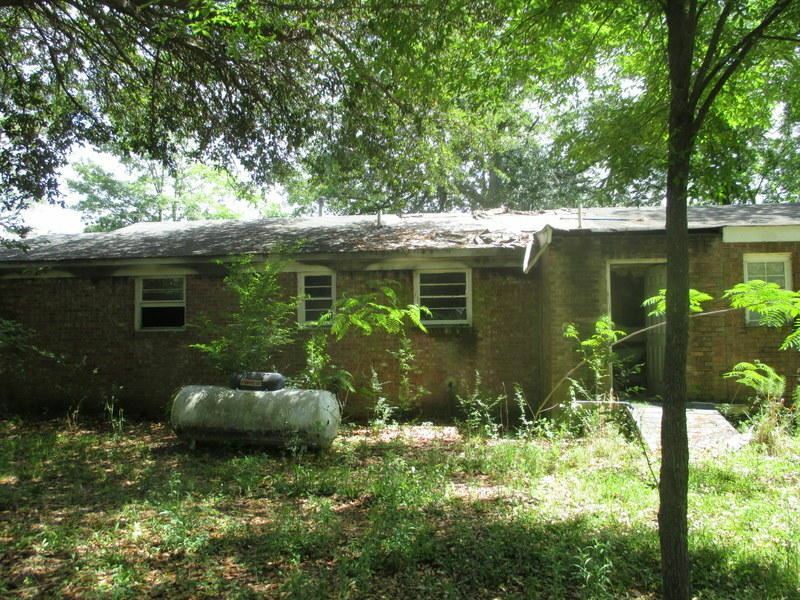 Great location near Cane Bay and future Volvo plant.Property is offered at land value ONLY!House on the property has been condemned after fire. It can be potentially restored/ rebuild with proper permits. 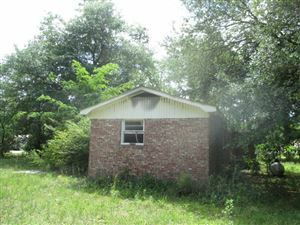 Current offering is for the 1 acre lot witch is big enough to put another house or mobile home on it. 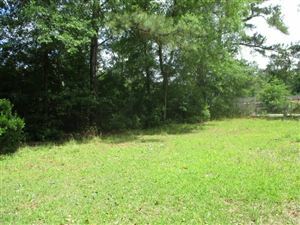 City water, sewer and electric connections run to the middle of the lot.